Wearable robots, also often referred to as exoskeletons, are seen as human-assisting technologies. The industry of wearable robots is expanding at a rapid pace: In 2016 it made over $16 billion. One upcoming area of application is health. Wearable robots can support rehabilitation after an injury or accident and can be used in the personal setting. 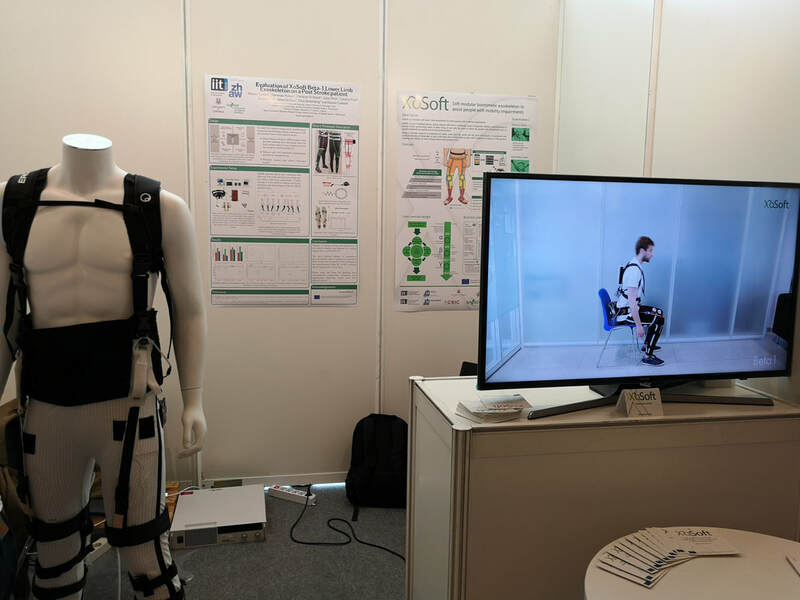 Research in health applications for wearable robots or exoskeletons is important when considering the aging population of many developed countries. Between 2017 and 2050, the proportion of the world’s population over 60 years of age is expected to double to around 2.1 billion. Many elderly and patient groups experience varying degrees of mobility impairment. Assistive devices play a pivotal role in their lives and impact on their ability to live independently and perform the basic tasks of daily living. 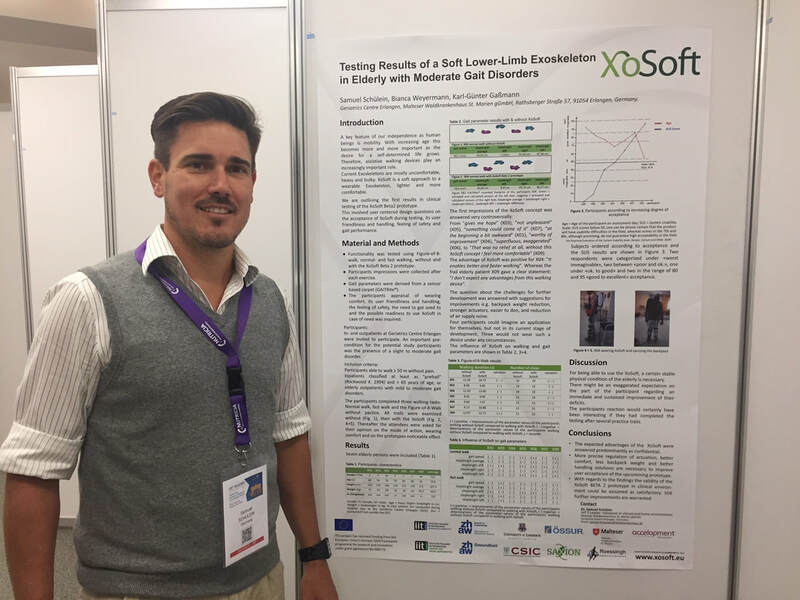 The XoSoft project, funded under the European Union's Horizon 2020 framework programme for research and innovation, has been working on developing a soft wearable assistive device, aimed at improving movement for people with reduced mobility. 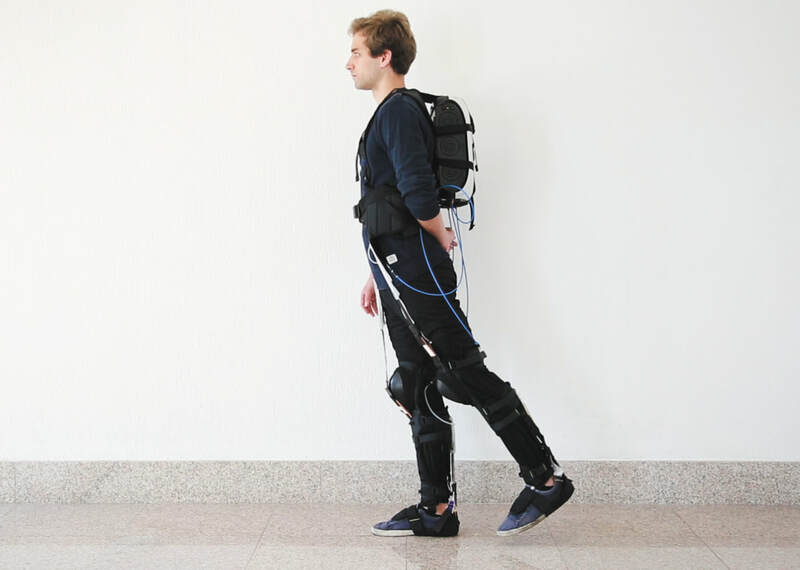 For the final event, XoSoft is organising a one-day Exoskeletons and Soft Wearable Robotics Day for researchers and organisations in the field of exoskeletons and wearable robotics. XoSoft is therefore happy to invite interested participants to attend in Amsterdam in the Netherlands on Thursday 14th March 2019. Key note talks from three experts in the field of wearable robotics from the perspective of an engineer and a clinician as well as from a soft exoskeleton start-up company. 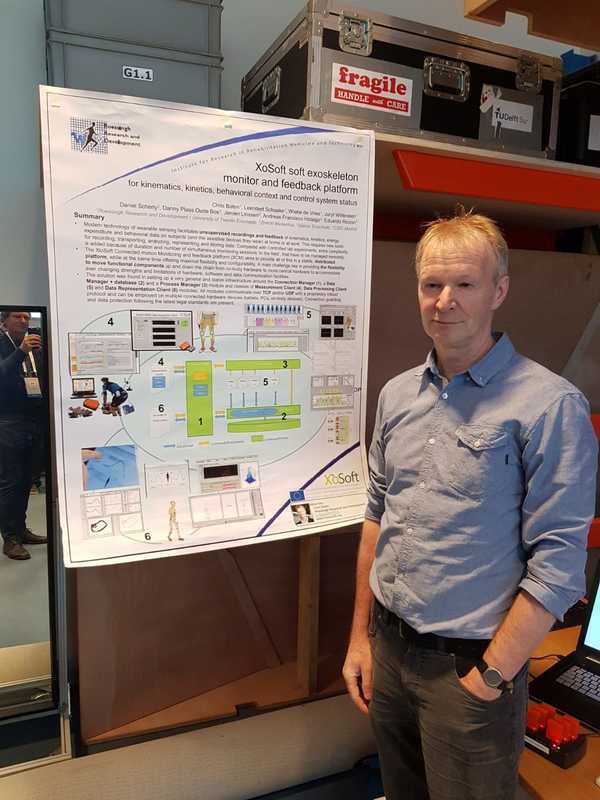 Project pitches to get an insight into the results and share the experience of five EU funded wearable robotics projects. 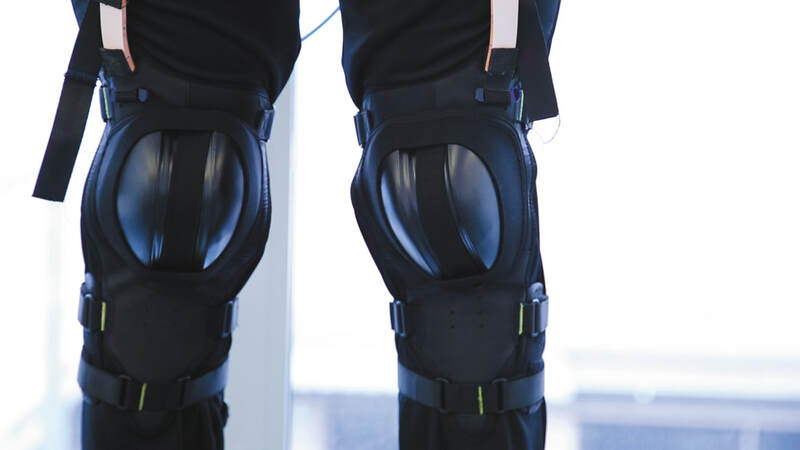 An opportunity to see live demonstrations of multiple exoskeletons and prototypes in action. Interactive workshop sessions on “EU funding opportunities” and “Standardisation and Benchmarking for wearable robotics”. Networking with more than 50 stakeholders from industry and academia to discuss potential collaboration and business opportunities. Registration is now open. Participation is free of charge. However, places are limited and will be given on a first register, first serve basis. Live demonstrations of the XoSoft Gamma prototype, among others. 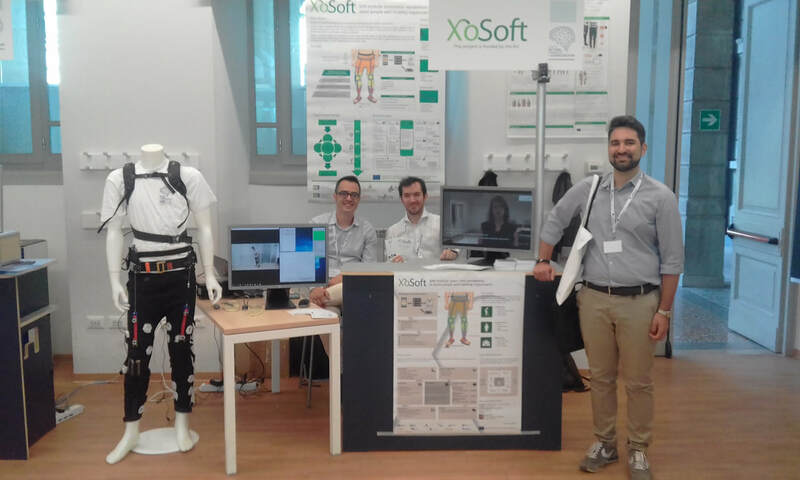 ﻿XoSoft results were presented to relevant stakeholders in the field of wearable robots during the International Symposium on Wearable Robotics (WeRob 2018) in Pisa, Italy. Researchers and innovators from all around the world discussed novel approaches, challenges and potential solutions in technologies for wearable robots. XoSoft also co-organised a special session, WeR2. Soft Wearable Robots which brought together multiple experts from the field of soft wearable robots present and discuss their results in this innovative research field. 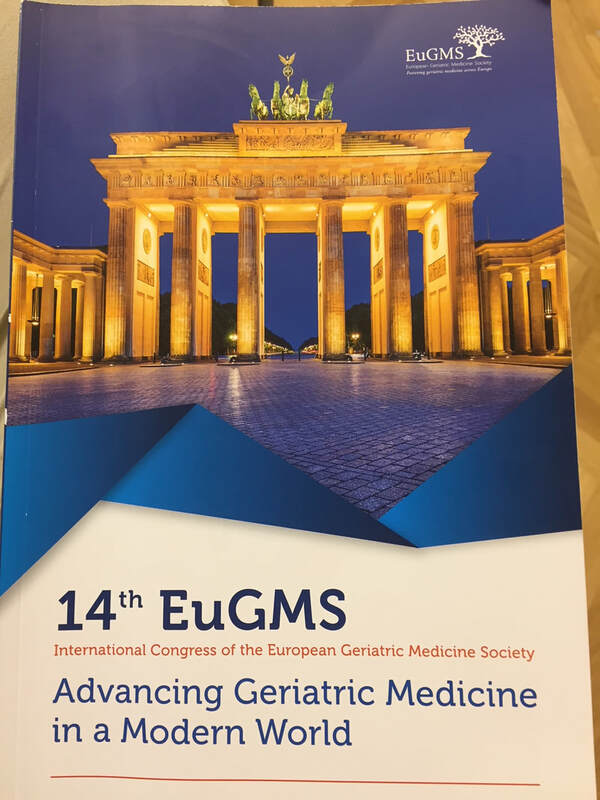 Sam Schülein from our partner GCE held a poster on the "First Functional Testing Results of a New Soft Modular Biomimetic Lower-Limb Exoskeleton (XoSoft) in Geriatric Patients with Moderate Gait Disorders" during the 14th International Congress of the European Geriatric Medicine (EuGMS) from 10.-12. October 2018 in Berlin. 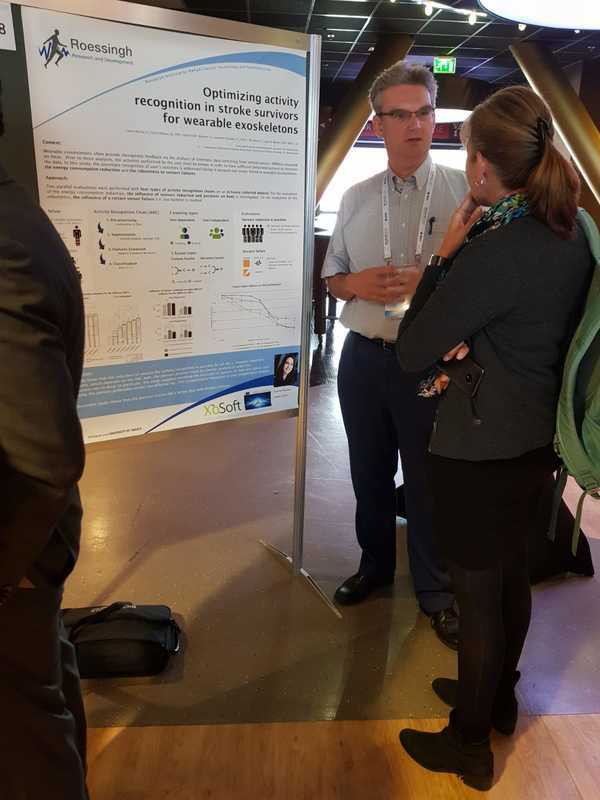 The International Conference on Intelligent Robots and Systems, IROS 2018 was held at the beginning of October 2018 and XoSoft Partners from IIT were on site to demonstrate the XoSoft prototypes and to present the development of the prototypes over the course of the project. Some impressions of our live demonstrations are shown below. XoSoft was invited to present the XoSoft project as a sponsor during GNB 2018 from the 25th to the 27th of June in Milano, Italy. The 3-day event was the Sixth National Congress of Bioengineering organised by the Politecnico di Milano. XoSoft are co-organising a special session on Soft Wearable Robots during the WeRob 2018 from 16.-20. October 2018 in Pisa, Italy. XoSoft will be presented at the MatX 2018, from June 27 - 28, 2018 during the session on “Human Machine Interface - Advances in Industry and R&D".